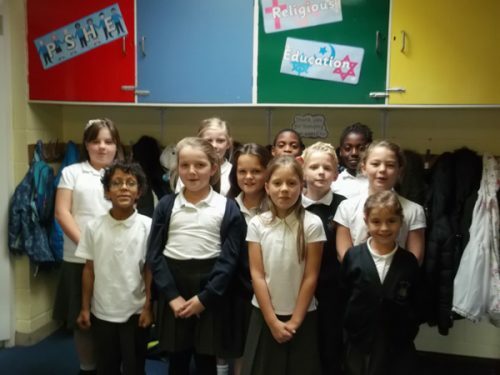 This week, Robins have been learning why and how Diwali in celebrated in the Hinduism religion. They heard the story of Rama and Sita, created a storyboard and made lanterns. 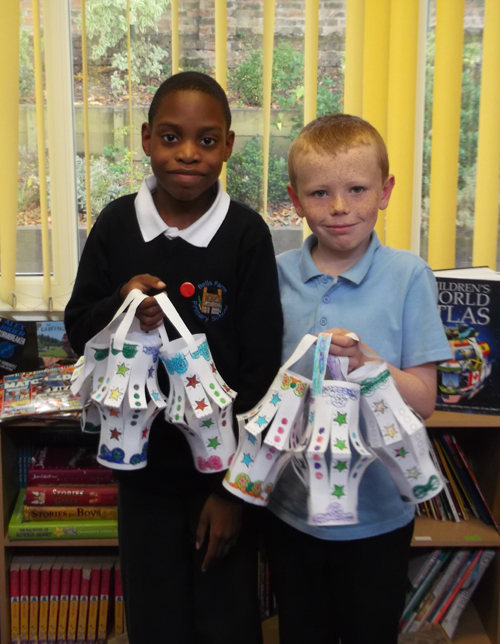 Ronnie – I enjoyed helping to make the storyboard pictures and making lanterns to celebrate the festival of light. 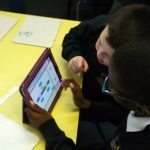 Robins enjoyed using iPads this week to practise their subtraction and addition using Singapore bar models. 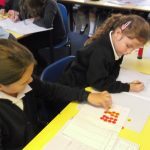 Jake – I liked working with a partner to solve maths problems together. 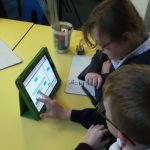 Will – I really enjoyed adding and subtracting using the bar model on on to iPad. It was like playing a game! 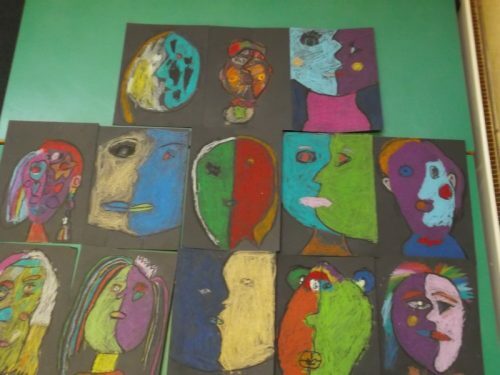 On Tuesday, Robins finished creating abstract portraits in the style of Picasso’s cubism period, using oil pastels. 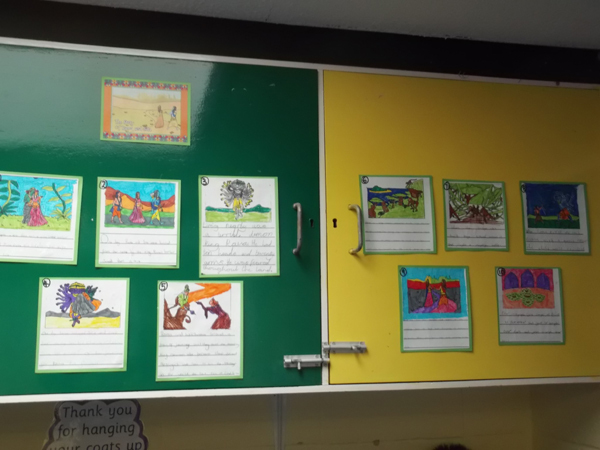 There were some really bright, fantastic and colourful pieces of work. 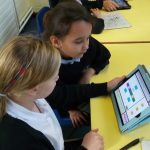 Shayla – I liked it when we made a portrait crossed with a profile picture and colouring in. 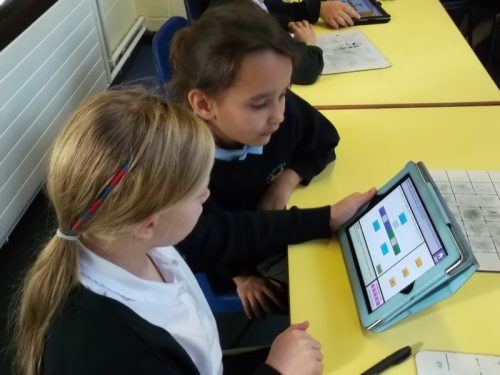 Sophie S – I enjoyed learning about the Blue Period and creating our own abstract pictures. I liked it when we combined the technique to draw a guitar. 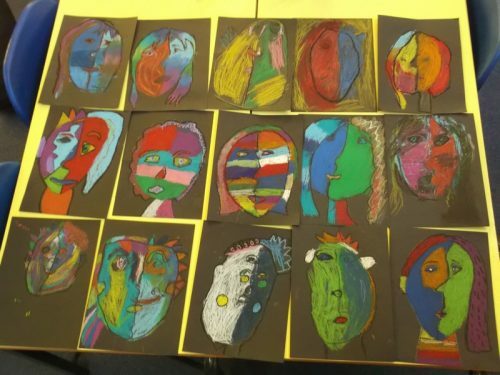 With abstract art, we were able to mix faces together and colour it the way we wanted. Millie – I enjoyed painting in the style of Picasso’s Blue Period. 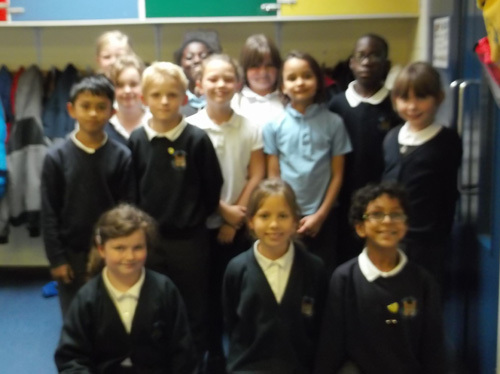 Each child in Robins class voted for a boy and a girl to represent their class as a school councillor. Congratulations to Jake Letts and Lexie-Mai Latham! 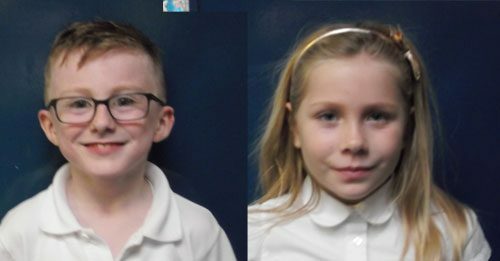 Jake and Lexie have already attended their first school council meeting, armed with a list of questions, suggestions and ideas from the rest of the class! 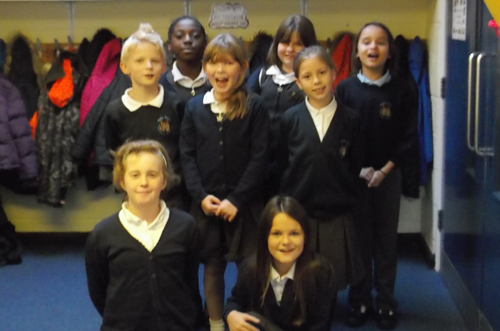 During circle time with Mrs Sargant today, We discussed this month’s value word ‘tolerance’. They were then asked when they had shown tolerance. Today, Robins have been identifying how animals and humans look like their parents. They discovered three facts that living things, not born from eggs, have in common. 3. They are tiny copies of their parents. Next, the class played a game where one child named a living thing and their partner had to decide whether it was from an egg or born alive. Robins were able to list living creatures that had been born alive and also some from eggs. Finally, they created a list of living creatures to research which they were unsure about. These included spiders, crabs, chameleons, bats, wasps, whales and anacondas. 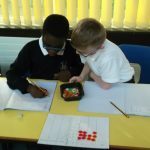 They were surprised by some of the results! 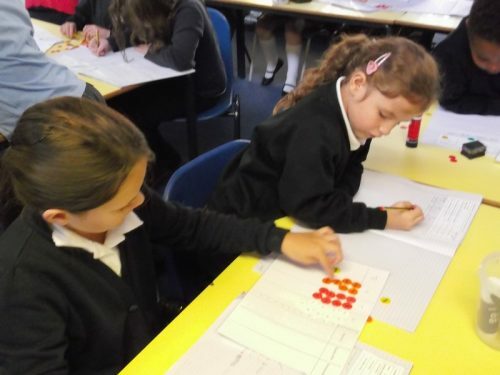 Robins have been using equipment to visualise their addition sums (including exchanging), of up to 4 digit numbers. 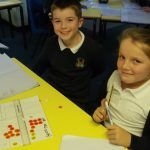 This has helped them to add two numbers and record their answers using column addition.